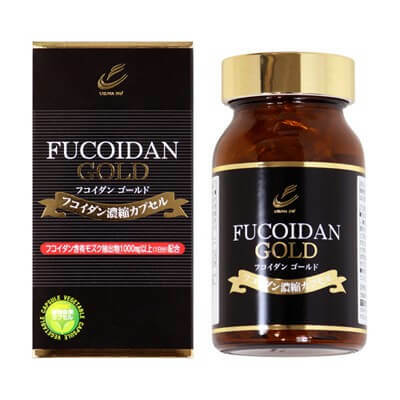 Fucoidan was developed in Japan as a multi-active substance for the general maintenance of body health and support in the fight against cancer and oncology. Fucoidan has a wide range of positive effects, the main thing is not to forget that it is not a panacea and does not guarantee one hundred percent results in severe and advanced cases of oncological conditions. Like any other biologically active medicine, fucoidan has its own limits. Many sceptics ask how fucoidan can be effective, how seaweed extract can fight cancer and have such a multifaceted and positive effect on the body? Of course, they have their own point. Fucoidan cannot defeat cancer - it can provide support (and very tangible) during treatment. 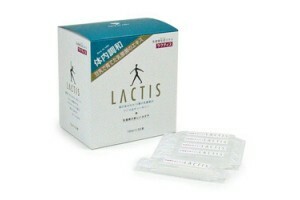 Just as it cannot cure hepatitis, stomach ulcers, etc. But it can normalize the work of organs even with minor violations (and even with significant but reparable) to cure one or another ailment. It is generally credited with a lot of wonderful properties, sometimes it is not entirely clear on what basis. Let's see what fucoidan is and why it is actually effective. Fucoidan: a history of discovery and application. Fucoidan was discovered in Sweden at the beginning of the 20th century. In 1913, a sulfate-containing polysaccharide was isolated from seaweed. It is found in a variety of algae, including brown algae. 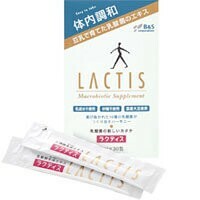 Active research began in the seventies of the twentieth century, and in 1996 a fundamental research was published in Japan, which initiated wide sales and mass production of the medicine. You can check here for more details on the scientific researches of fucoidan. The Japanese have long consumed a large amount of algae as everyday food and this has long protected them from cancer, giving a long life, extremely long by the standards of medieval Asia. Partially, the secret of a long life was kept by brown algae. In the 1960s, mass industrialization began in the country, causing the actual destruction of the environment (known as “Kogai”). In addition to this, the diet has changed dramatically, and the algae in its usual volume left it irretrievably. 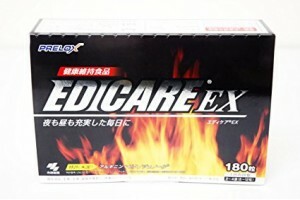 This caused a surge in oncology, and it was not until the 2000s, when oncology came out on top by the number of deaths every year, that mass social activities began in Japan to return to the traditional sources of natural fucoidan. Fucoidan and oncology: to the question of effectiveness. 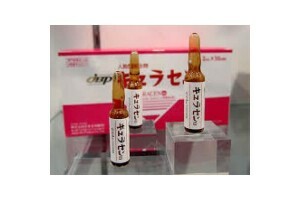 Fucoidan today is widely used for the maintenance treatment of cancer. There is a mass of research, primarily in the United States, proving its positive effect on the dynamics of cancer treatment. Fucoidan has fairly specific and proven functions - it can slow the growth of tumors and partially deprive them of nutrients. The components that make up fucoidan inhibit the growth of mutated cells, and special compounds of polysaccharides disrupt the blood supply to cancerous tissues. 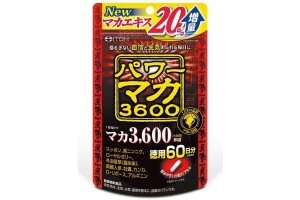 In order to stop aggressive cancer this is usually not enough. But for maintenance therapy, as support therapy, in the case of benign tumors or in the early stages of the disease, such therapy is very effective. Other effects of fucoidan: integrated approach. The main thing to remember is that all these therapeutic effects are not profile and require an integrated approach for treatment. Do not expect that only one fucoidan will cure you of hepatylia or joint pains - you can drink it for support, and this will have its effect, the treatment will be more effective and you will manage to cope with the illness faster. An integrated approach and the recommendations of specialists and attending physicians are necessary in order to provide optimal therapy.